Sarah and Craig: Plus One! 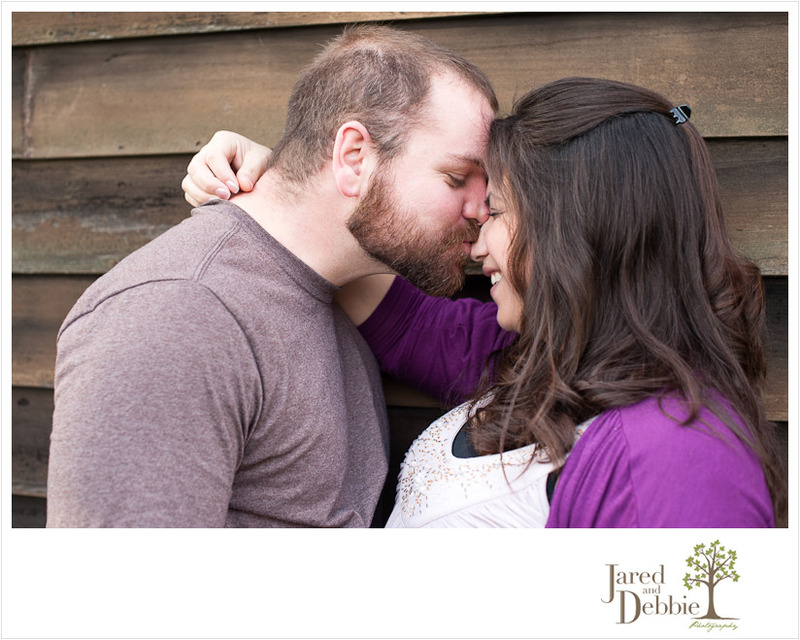 We had some gorgeous late November weather for Sarah and Craig’s maternity session! Though these two live out of the area, we are able to meet up over the holidays to capture the excitement and anticipation leading up to their new arrival. Love how happy, content and strong Sarah looks here. Session favorite! We’re happy to report that Sarah and Craig had a happy and healthy baby boy in mid-February! So excited for you guys in this next chapter of lives!